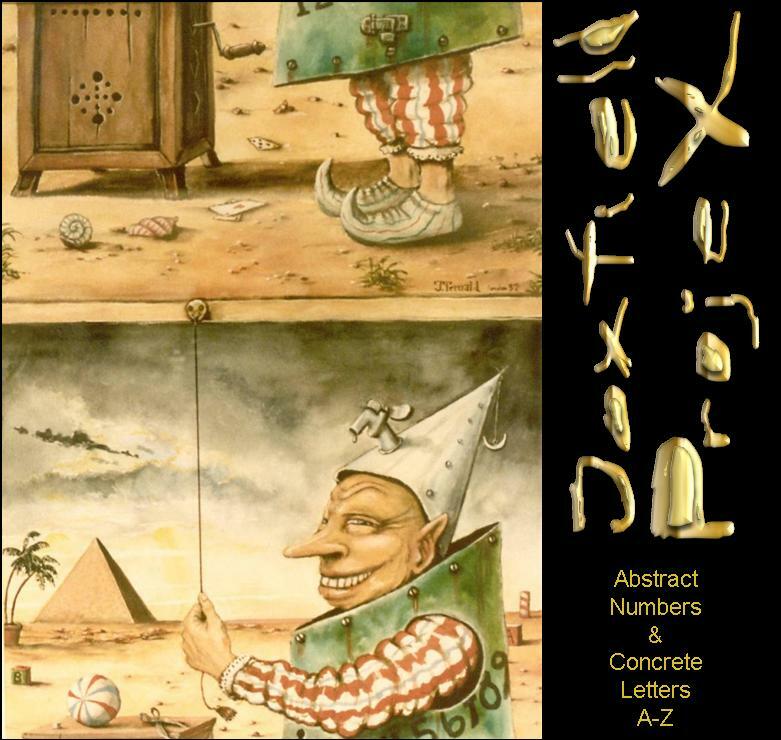 Joxfield ProjeX are working slowly on our next album, which could be a kind of psych-krautish one. Meanwhile we're working with some odd tunes of other kind and suddenly I realise we do have another album in the pipe-line as well. It feels like it needs some sublime electronic/noise:ish/sound-artistic:ish input from... well, I don't know who. Let's see what happens, let's see what the future brings. 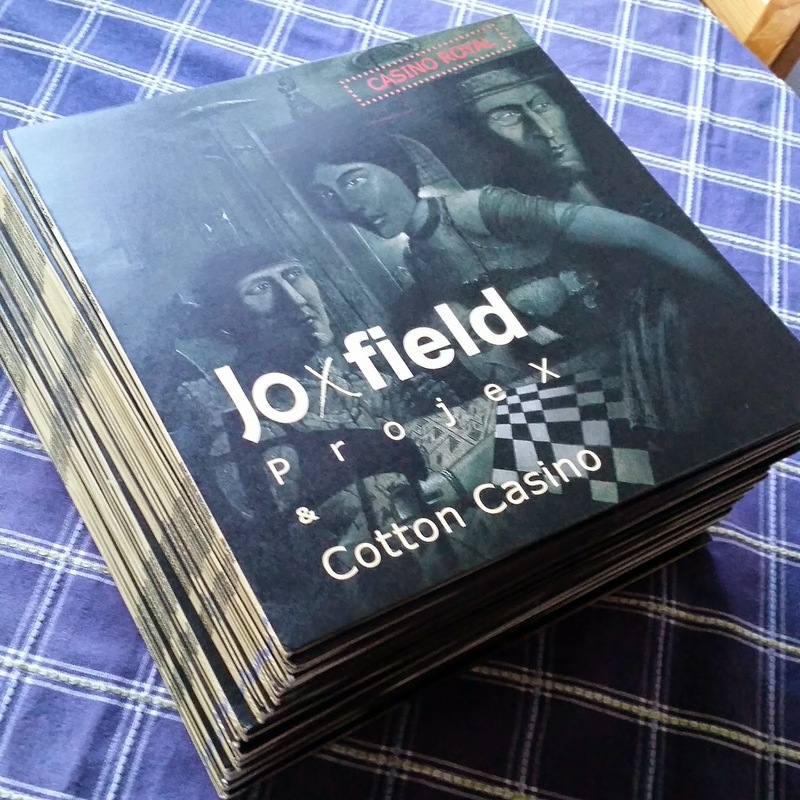 One or two albums to finish and then someone who want to release them... that's the 2016 Joxfield ProjeX plan. So, if you're the one, or know someone who is, don't hesitate, give me a sign! Joxfield Project consists of the Swedish electro duo Yan Janne Andersson - keyboards, synthesizer, bass, percussion and electronic effects and Stefan Ek Oax - solo guitar and electronic effects, which also makes avant-garde music. Ryoko Ono comes from Sapporo, Japan, and plays saxophone and flute, but is also a composer and arranger, and she performed among others with: Acid Mothers Temple, Richard Pinhas and Tatsuya Yoshida (Sax Ruins). On "Red To Red" they have joined forces and the result consists of two long tracks, which were released by Bam Balam Records on LP and published in January 2016. On side A is the nearly 22-minute title track "Red To Red" here and there I hear a beautiful avant-garde electro track, which hypnotic kraut rock tones predominate, while there is still plenty of room for improvisation and free jazz play by the saxophone. 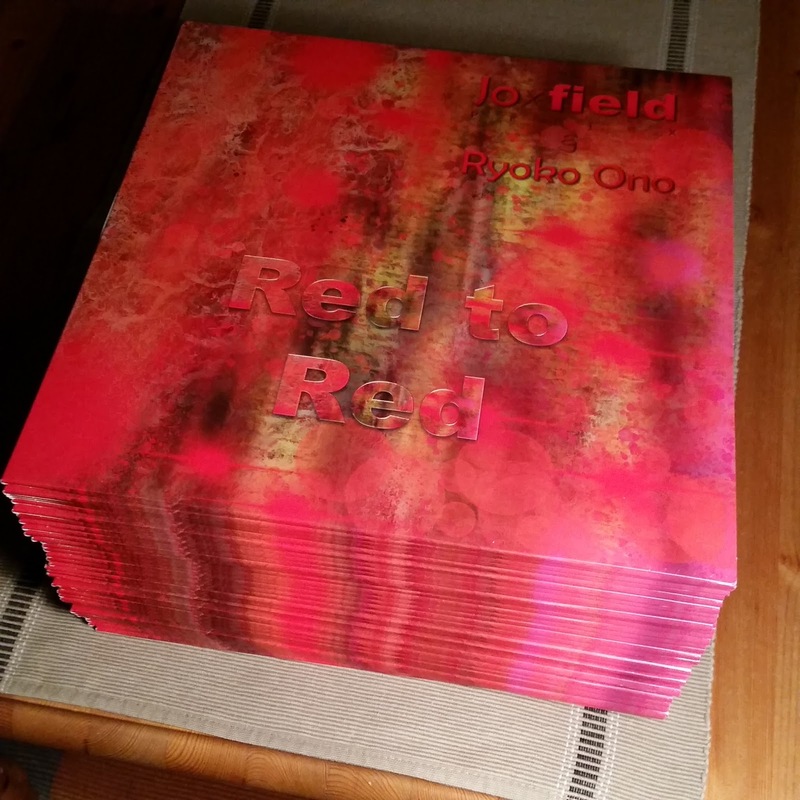 The album "Red To Red" by Joxfield Projex & Ryoko Ono has two great pieces of music, which, although not everyone everyone will fall in the taste, but I'm sure will love the genre of these fans and I can give them this disc also highly recommend. 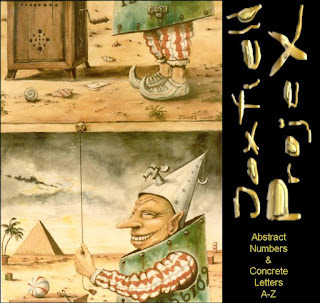 Joxfield ProjeX & Friends - Numbers & Letters (originally titled Abstract Numbers & Concrete Letters A-Z) was 3 disc set release on Clinical Archives as free download in 2010. There was no actual physical release of it except a few copies for promotion, etc. 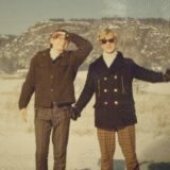 So, if it's still there you can get a copy from Roger Linney's very nice label Reverb Worship's web site. Just clic the link and scroll down a bit.